Remember E.F. Hutton? General Foods? TWA? They were once household names, but not anymore. Take a walk down memory lane as we reminisce about some companies that made a big name for themselves, but didn't stand the test of time. Here are our picks for the 15 most memorable companies that no longer exist. Once upon a time, there was a computer brand called Compaq. It was one of the largest sellers of PCs in the entire world in the 1980s and 1990s. Then 2002 comes and Hewlett-Packard Corp. merges with the company. The end. Well, sounds like a short-lived story, and in actuality, it was. 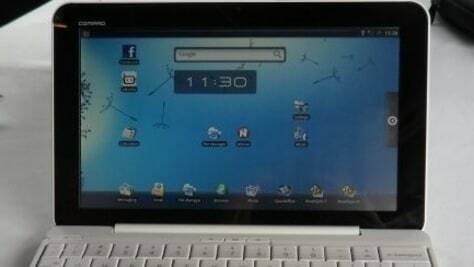 Compaq existed for only 20 years (1982-2002) before being gobbled up by then-CEO Carly Fiorina of HP to make HP's market share as large as possible. "When E.F. Hutton talks, people listen," claimed the well-known slogan from the respected broker's ubiquitous ads in the 1970s and 1980s. Well, it seems the stock market crash of 1987, bad press from money laundering and fraud scandals along with the firm's deep debt had people stopped listening. 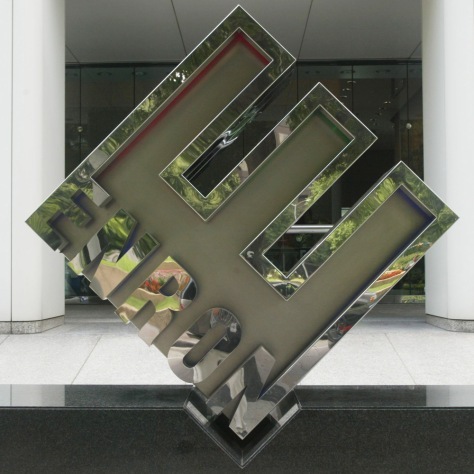 In 1987, Hutton agreed to be acquired by Shearson Lehman Brothers. Several mergers later what remains of the once proud firm is now part of Citigroup Inc.
PaineWebber was never the biggest brokerage on Wall Street, but it was part of the solid middle. It was founded in 1880 by William Alfred Paine and Wallace G. Webber. It survived a securities fraud scandal in the late 1930s, and by 1980 it had 161 branch offices in 42 states and six offices in Asia and Europe. 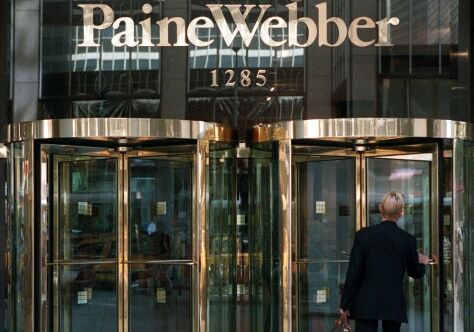 In 2000, it merged with UBS AG, to become UBS PaineWebber, but in 2003, "PaineWebber" was dropped and replaced with UBS Wealth Management USA. In the late 1980s and early 1990s, Merry-Go-Round was the darling of Wall Street and the suburbs where teens sold $70 rayon shirts for minimum wage plus commission. Its 536 stores comprised Merry-Go-Round, Dejaiz, Cignal and Chess King. Sadly, the mid-'90s teen did not want to wear v-neck sweater vests, mesh, or paisley rayon blouses. The business was so overtly trendy it tipped over the edge. 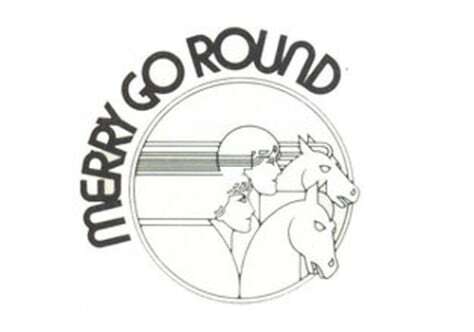 Merry-Go-Round filed for Chapter 11 bankruptcy protection in 1994, but couldn't stay afloat and liquidated all its assets in 1996. 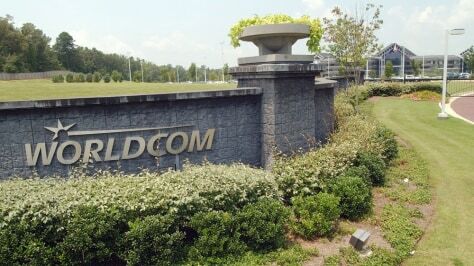 Starting as Long Distance Discount Services in 1983, it changed its name to WorldCom in 1995. A series of mega-mergers transformed the company. It was rechristened MCI WorldCom in 1998. Then the telecom industry started a prolonged downturn. Management resorted to accounting tricks to try to keep the stock afloat. By 2002, an elaborate accounting fraud was revealed. In bankruptcy, it changed its name back to MCI. In 2006 Verizon purchased MCI, and most of its operations became what is now called Verizon Business. Eastern began as a mail carrier for the U.S. Postal Service in the mid-1920s, but through acquisition and expansion came to dominate much of the domestic travel industry along the profitable East Coast corridor by the 1950s. The airline thrived into the 1970s, when it was one of the "big four" major U.S. airlines. However, the carrier struggled after the Air Transportation Deregulation Act of 1978. Deteriorating labor relations forced it into bankruptcy in 1989, at the time the largest airline bankruptcy in U.S. history. It ceased operations in 1991. Has there ever been a company that had such a spectacular rise and fall as this Houston-based energy company? Enron had 22,000 employees and claimed revenues of $111 billion in 2000 before its massive accounting fraud came to light. It is now the symbol of corporate fraud and corruption and its 2001 bankruptcy is the largest in U.S. history. Founded in 1879, Woolworth's became the model for five-and-dimes throughout the U.S. As the era of the enclosed shopping mall arose, Woolworth's responded by acquisition and expansion, buying such specialty shops as Kinney Shoes, Champs Sports and Foot Locker. But rapid expansion proved to be the company's undoing. 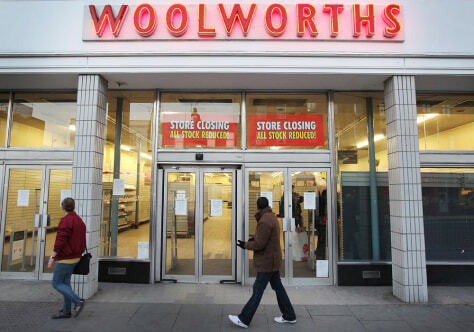 By 1997 all Woolworth's shops had closed. In 2001, the company changed its name to Foot Locker. Pan Am was among the worldwide leaders in passenger travel in the 1960s and '70s. In this photo from August 1958, a Boeing 707 receives the final touches at the aircraft maker's plant in Renton, Wash. This plane made history when Pan Am inaugurated the first trans-Atlantic jet service between New York and Paris in October 1958. 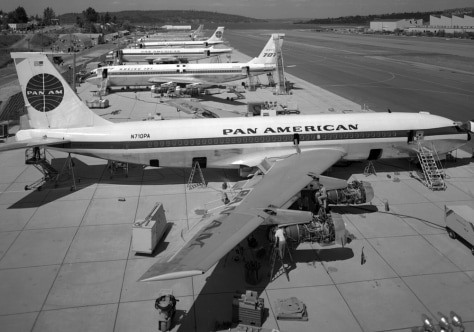 Pan American World Airways, or Pan Am, was an international airline that was in business from 1927 through 1991, when it ceased its operations after over a decade of mounting financial losses and declared bankruptcy. The company, despite being defunct for 17 years, is still well remembered in pop culture. The blue circular logo has made such an impression that it is put on designer travel bags to signify traveling in luxury today. Standard Oil (1870-1911) was the dominant oil company in the world until it was felled by the Sherman Anti-Trust Act of 1890. In 1911, the Supreme Court ruled that Standard Oil had violated the Act through its tactics of using low prices to wipe out competitors. 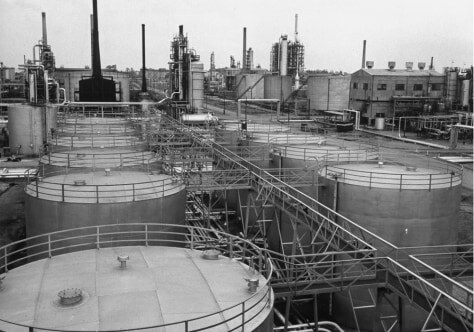 The result was a breakup of the company into what is now Chevron, Exxon Mobil and ConocoPhillips. George Pullman founded the Pullman Palace Car Co. in Illinois in 1867. The company had a long and illustrious business cycle that spanned more than a century. Just when things were in high gear, the government intervened. 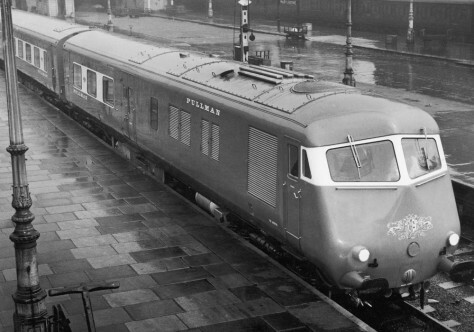 In the interest of antitrust laws, Pullman Inc. was ordered to divest itself of either the Pullman Company (operating) or the Pullman-Standard Car Manufacturing Co. (manufacturing). After three years of negotiation, the Pullman Co. was sold to a railroad consortium for approximately $40 million. 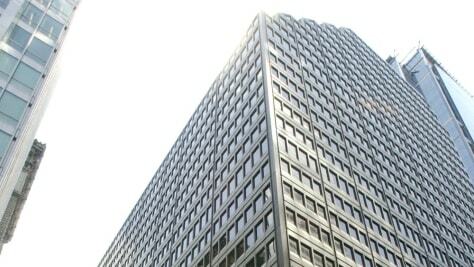 Former offices of the Arthur Andersen accounting firm in Chicago. Arthur Andersen (1913-2002) spent decades as a leading accounting and consulting firm. Founded in 1913, it was once a member of the "Big 8" accounting firms, which later became the "Big 5." Andersen's downfall was its role as Enron's auditor. It used its credibility to bless Enron's special purpose entities and a whole host of illegal accounting. In 2002, the firm voluntarily surrendered its licenses to practice as CPAs after being found guilty of criminal charges, resulting in the loss of 85,000 jobs. Among General Foods' many product offerings were Sanka decaffeinated coffee and Tang. General Foods also continued to make acquisitions, including the makers of Kool-Aid, the Burger Chef restaurant chain and Oscar Mayer. 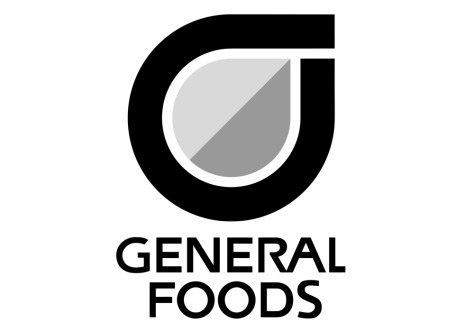 But late in 1985, General Foods was itself acquired by Philip Morris (which later became Altria Group). When Philip Morris acquired Kraft in 1988, the two food companies were merged. In 2007, Altria spun off Kraft Foods. TWA represented the good old days of flying, when full meals were complimentary and people got dressed up to travel. 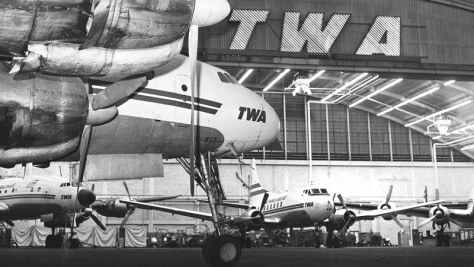 Founded in 1930, TWA peaked in the early 1980s. But deregulation and a lack of investment in new aircraft hit the airline hard, and it was acquired by Carl Icahn in 1985 in a hostile takeover. Icahn took the company private in 1988, pocketing nearly $500 million for himself while saddling the company with $540 million in debt. Four years later, stripped of its most valuable assets and struggling with massive debt payments, TWA declared bankruptcy. Finally, American Airlines bought TWA in 2001. 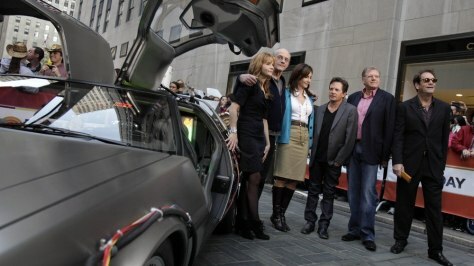 Posing with a DeLorean car, cast members of the "Back to the Future" movies appear together in 2010 to commemorate the 25th anniversary of the films. Many of us remember the car used in the "Back to the Future" films, which was the trademark stainless steel DeLorean. The DeLorean Motor Co. was formed in 1975 by auto executive John DeLorean, whose gull-wing door sports car model became the image for the entire company. Unfortunately, the DMC-12 sports car suffered from lack of actual demand, even with the huge amount of publicity. In 1982, DeLorean Motor went into receivership and bankruptcy as a result.